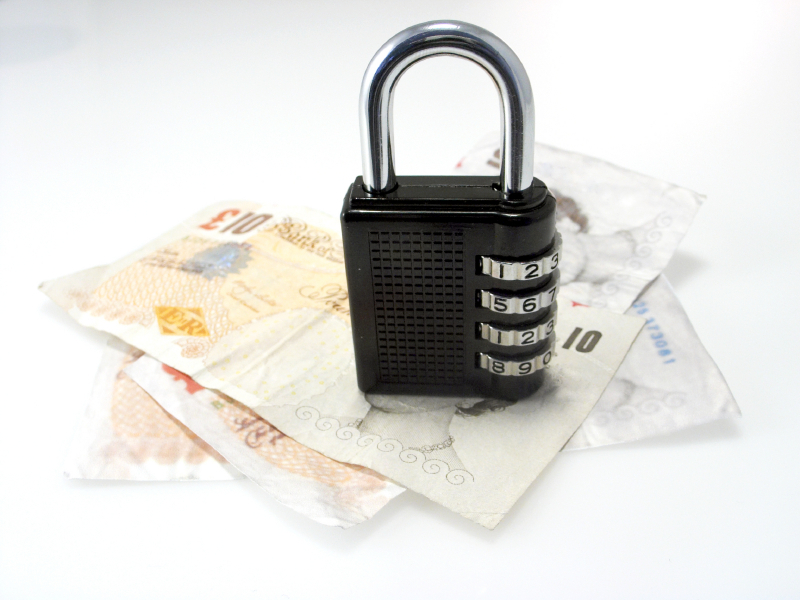 Is a Secured Loan Right For Me? What Are My Options? - Moneyhome.co.uk - The Best Moneysaving Blog ever! 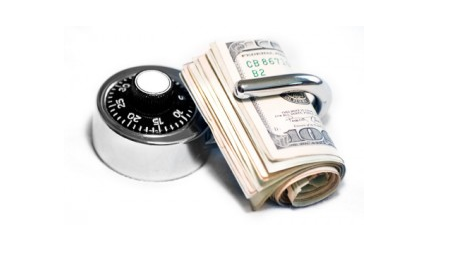 Is a Secured Loan Right For Me? What Are My Options? Secured – or homeowner – loans involve much higher sums than unsecured – or personal –loans and generally have much longer repayment schedules. They can be used to fund any type of major purchase including home improvements, new cars and holidays and can also be used to pay off other debts, rolling a number of other loans into a single monthly repayment. This type of lending has had a bad press in recent years with many claiming it is a last resort for people who own their own homes and have got themselves into financial difficulty. Much of the publicity has focused on a small proportion of people who have failed to keep up with repayments on a secured loan and have faced losing their homes. But secured loans are like any other form of credit: when a borrower uses them responsibly and sticks to the repayment schedule, there is no reason that they can’t be managed successfully. Secured loans are offered to people who own their own homes (either outright or with a mortgage) and are, as the name suggests, secured against their properties. By signing up for a secured loan, you are putting your house up as security for the lender, which will have the legal right to take possession of it and sell it if you do not keep up with the repayment schedule or otherwise default on the loan. Personal or unsecured loans are not secured against any asset and a lender’s recourse in the event of a default is to take court action to try to enforce the debt. But just because personal loans start off as unsecured does not mean that your home is entirely safe should you get into arrears: there is an increasing trend of lenders going to court to secure charging orders against delinquent borrowers which then ties the debt to the value of a debtor’s house. Once a charging order has been granted, the lender can then take further court action to try to take possession of a house to repay the loan. So the situation is more complex than suggested by broad-brush media coverage which has implied that secured loans are somehow risker than unsecured loans. In general, anybody who owns his or her home either with a mortgage or outright can apply for a secured or homeowner loan. There are some exceptions, though – people in shared ownership schemes may not be eligible and those who already have a second charge (either a second mortgage or an existing secured loan) may find their options limited. Are they more difficult to get than unsecured loans? In short: no. People with poor credit records may find it a struggle to get access to secured lending. This is because the banks and other lenders may view them as higher risk than people with perfect credit scores and, because there is no security involved, may reject an application because they judge that the borrower will be less likely to repay the capital sum plus interest. Even those people suffering poor credit scores who do manage to get accepted for unsecured loans may find that they have to pay higher rates of interest than those with better records of financial management. In contrast, secured loans are available to people with impaired or poor credit ratings because the lender has the ‘backstop’ of the property as security. If the worst comes to the worst, it can take possession of a borrower’s home and sell it to cover both the debt and any unpaid interest. Fixed rate secured loans which are short term. As the name suggests, the interest rate or APR for these loans is fixed for a certain period. Interest rates or APRs are usually fixed for between one and five years. If the loan term stretches beyond the fixed rate period, then the interest rate will revert to whatever the lender’s standard variable rate is. When this happens, repayments can either go up or down. Secured loans with interest fixed throughout the term. With these secured loans, the borrower knows exactly how much he or she will have to repay every month until the loan is completely paid off. This allows the borrower to budget precisely throughout the term of the loan, safe in the knowledge that repayments will not vary. Variable rate secured loans. Variable rate loans have interest rates that can rise or fall depending what happens with the Bank of England bank rate or what happens in the market more generally. It means that repayments can rise or fall throughout the term of the loan. In the worst cases, repayments can rise considerably if the bank rate goes up dramatically, leaving those who are already in financial difficulty struggling to make their repayments. Sum of between £5,000 and £75,000 are typical for secured loans. Some lenders offer much larger sums with a small number advertising loans of up to £200,000. Many lenders will want to know that you have enough equity in your house to cover both the secured loan and your existing mortgage before approving your application. Interest rates vary considerably from lender to lender and, to a large extent, depend upon your personal circumstances. If you shop around, you’ll find APRs as low as 4.5% although these are generally offered to people with good credit records who are borrowing larger amounts. Smaller loans and those offered to people with impaired credit records can come with interest rates as high as 15%. Generally speaking, the larger the amount that you borrow the longer that you will have to repay it. While loans of under £10,000 may have maximum repayment terms of 10 years, people borrowing much larger sums can usually opt to repay a loan over 20, 25 or even 30 years. Article provided by Mike James, an independent content writer in the finance sector – working alongside a selection of companies including tech-led finance broker Solution Loans, who were consulted over the information contained in this piece.